Being socially and environmentally mindful in our everyday practices is really what yoga is all about. 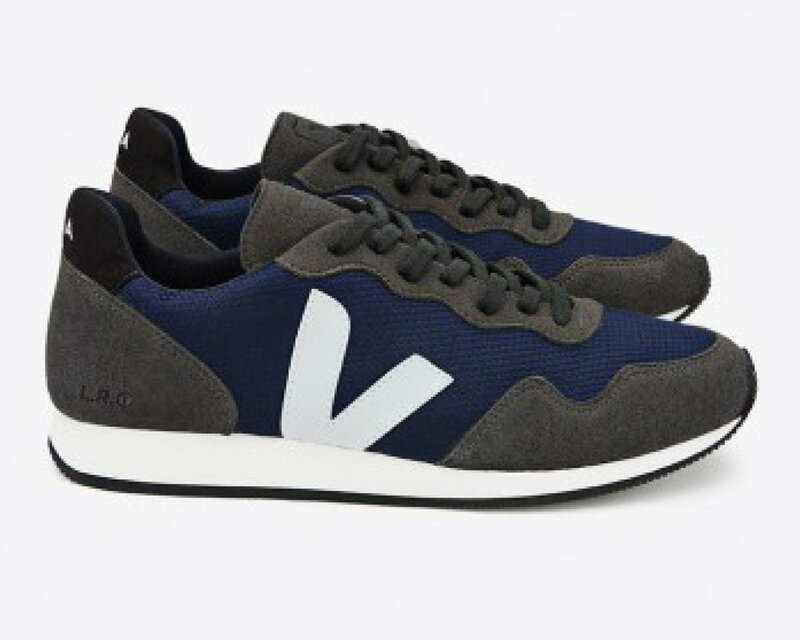 Made in Brazil these styling vegan sneakers are made from organic cotton, natural rubber and recycled plastic bottles. Who said you had to sacrifice style to be ethical? 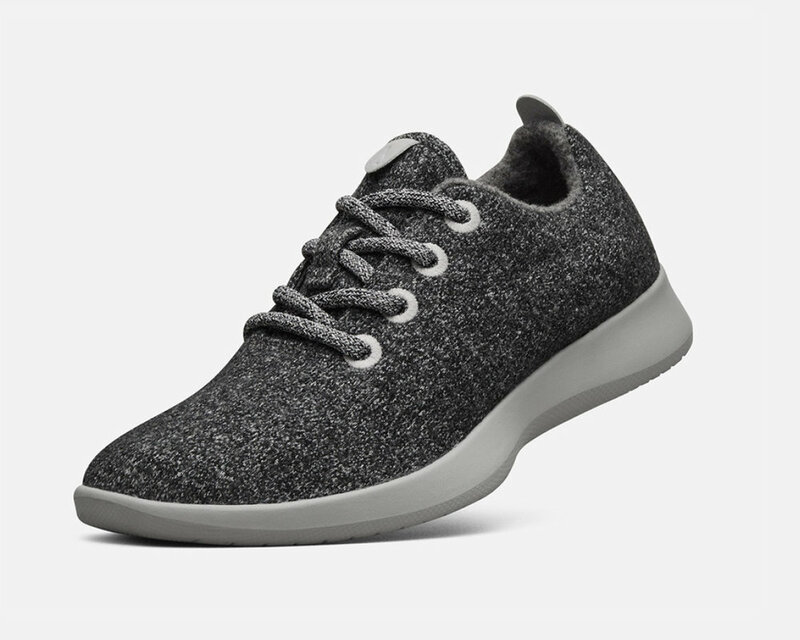 These versatile sneakers are crafted from zq-certified merino wool, which means they meet stringent standards of sustainable farming and animal welfare - yay! Not only that, these babies are shipped out in boxes that require 40% less materials than traditional packaging (it's the little things!). And, there's more, these guys have big hearts partnering with soles4souls, providing footwear for those in need .Oh, and they come out with new ranges of the most amazing colours! I'm digging the new lemon option! Fun fact: merino wool requires 60% less energy to produce than typical synthetic materials used in shoes; and castor beans are an incredibly sustainable source for the green polyurethane used in our insoles. Ok, they're not technically "sneakers"... But they're super comfy and how cool will you look showing up to class in these babies! Why we love radical yes, apart from the fact that kerryn the owner is an absolute wonder woman! For starters, their soles are made from plant based rubber, they use non-animal glues and avoid plastics and synthetics in their upper shoe materials and packaging! 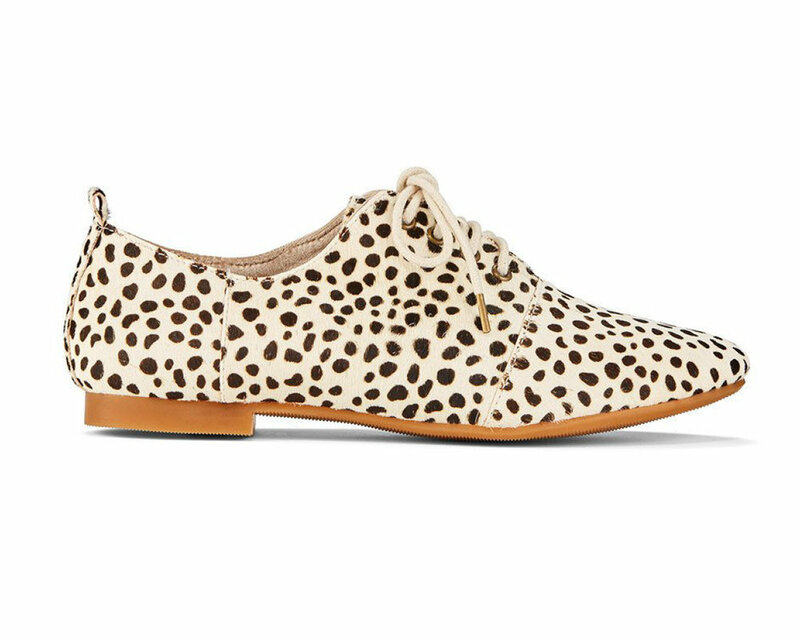 Plus, they're affiliated with an amazing organisation "women in need", so if you take you're pre-loved radical yes toe-tappers into store, they will pass them on and give you a gift voucher to go towards your next pair! How sweet is that! Live Whole Yoga are leading the way in environmentally sustainable yoga mats with their innovative 100% chemical free mats that are biodegradable, fair-trade and sustainable. Made in Sri Lanka using locally and sustainably grown natural tree rubber reinforced with coconut coir fibre. Plus from the sale of every Live Whole Yoga mat they'll donate a portion of their profits to buying back land for conservation in support of Rainforest Trust. Pretty cool! Cork Leaf eco-friendly yoga mats are biodegradable and completely sustainable, meaning they can be safety returned to the earth after use - not many yoga mats that can boost that! They are also part of the Carbon Neutral Plant-A-Tree Initiative, which means that for every mat sold, they'll plant a tree! Oh and they use only recycled packaging! Fun fact: the harvesting of cork bark is responsible for a sizable contribution to reducing greenhouse gas emissions, the main cause of climate change... oh yeah, and an important producer of oxygen! Yin Yoga Mats are some of the prettiest on the market, the only problem is deciding which design is your fave! These mats are manufactured from recycled tree rubber, free from pvc, silicone, and phthalates. Plus (we see an exciting theme here), they ship without plastic. Made in Australia using eco-friendly materials such as organic cotton which is grown in controlled settings with no pesticides, herbicides, or other chemicals. These guys are certified by ethical clothing australia which is a big deal! Not only is Nagnata's new movement knitwear collection striking and unique, it is also made from certified organic cotton employing sustainable knitting techniques, which eliminates any yarn wastage from the production process. With a focus on quality, longevity and sustainability, you can't go wrong with these directional pieces!